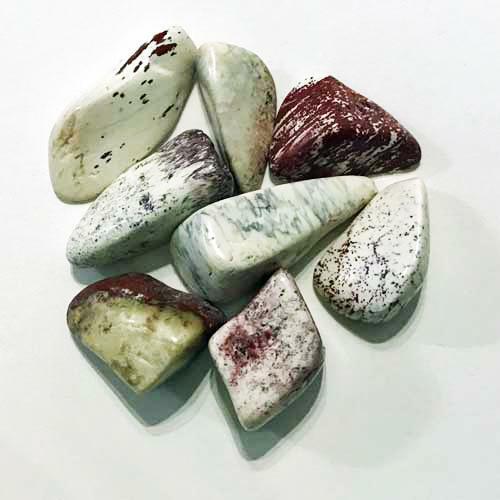 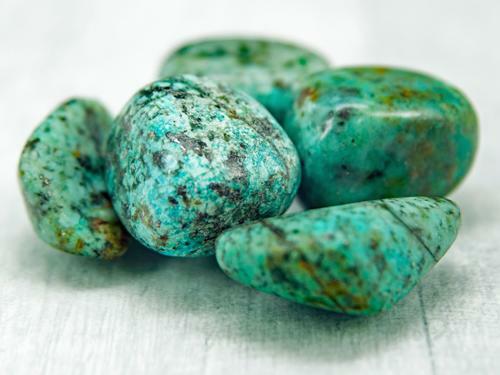 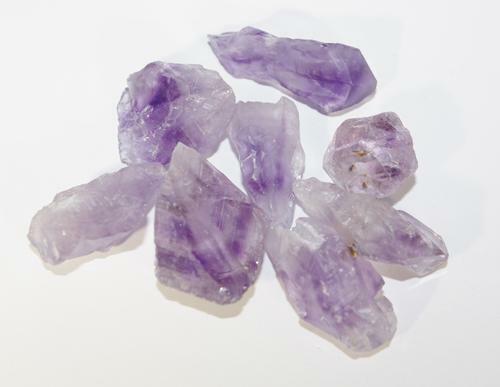 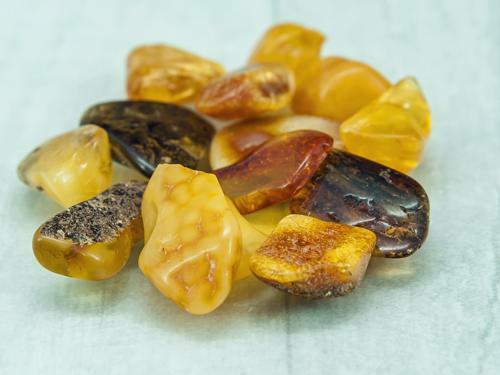 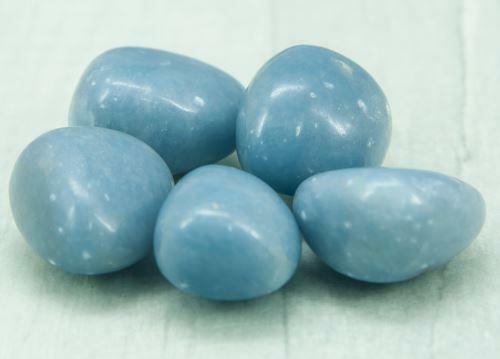 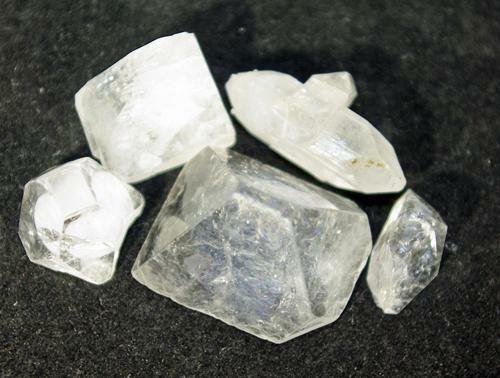 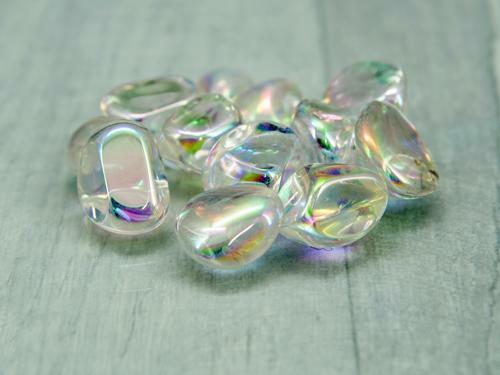 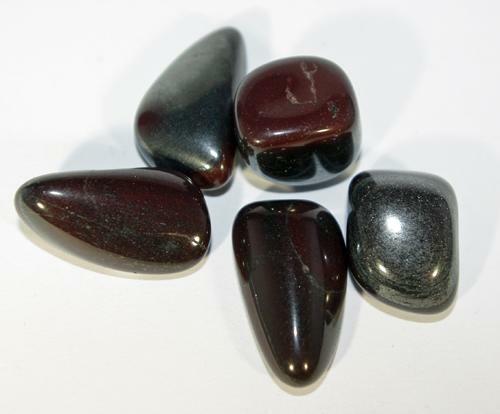 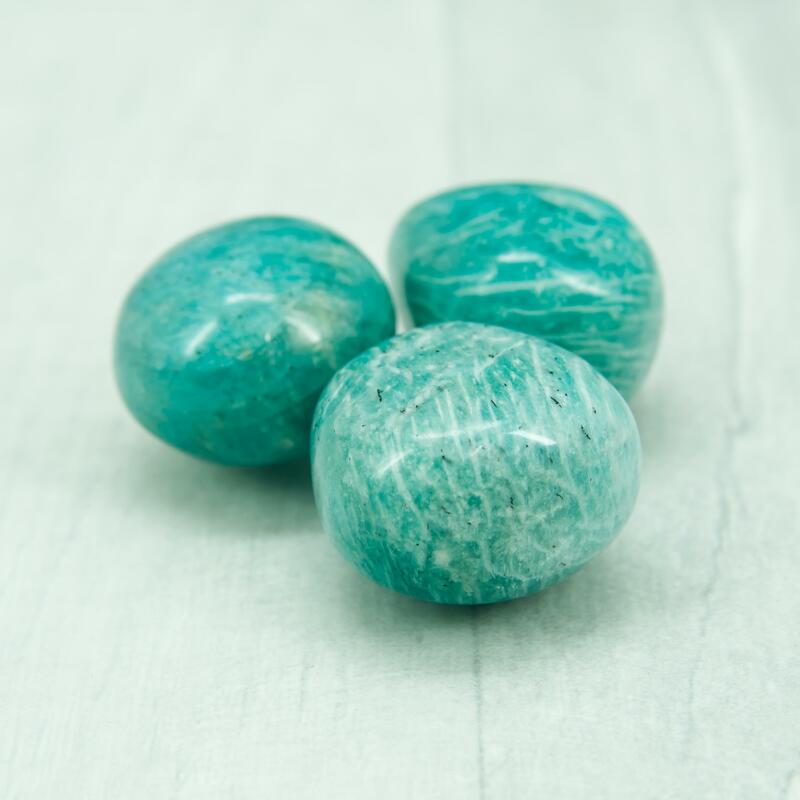 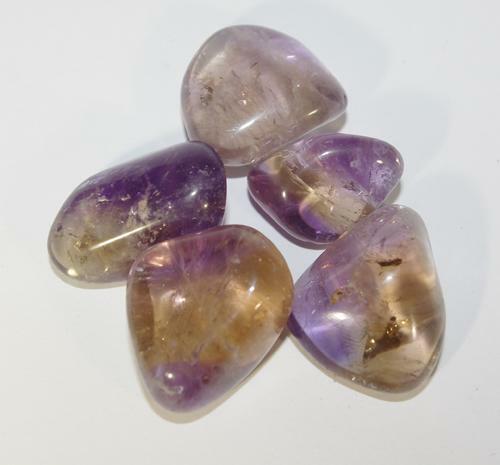 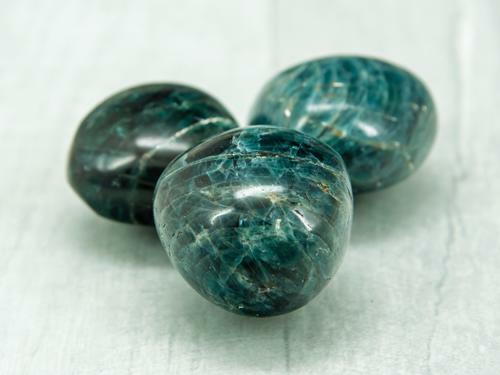 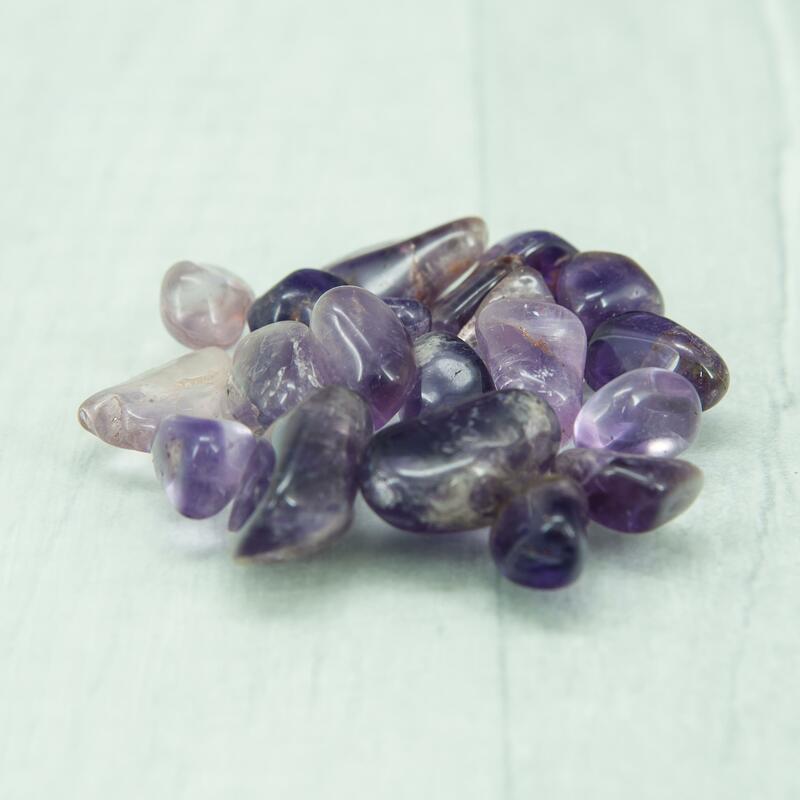 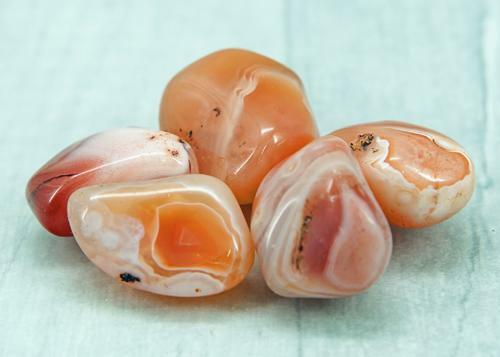 Each Tumble Stone has a different use in healing and meditation, whether its Feng shui, Chakra or connecting with Angels and Spirit Guides we have the stones for you. 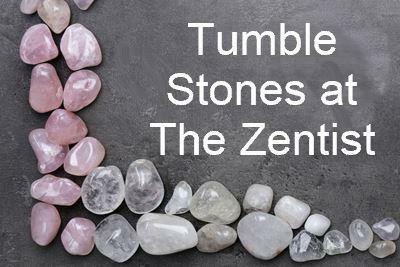 Because it is hard to judge a stone online and the postage may vary due to size and weight, we would recommend you called us so we can advise you of our stock and quality of Tumble stone. 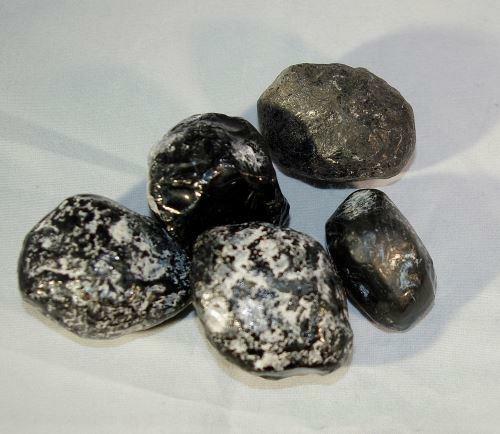 We will always endeavor to make sure the stone is the right one for you. 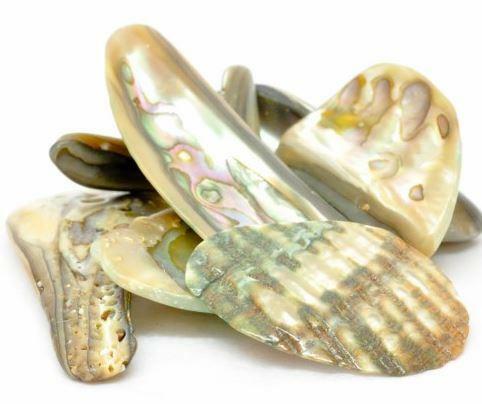 £2.00 Abalone Shell (Oyster Shell).